When my molecular biology instructor first asked me what I knew of aquaponics, all I could do was rake my brain for any Latin or Greek root word associations. I sheepishly offered that aquaponics had “something to do with water?” My instructor chuckled at my response, explaining how aquaponics serves as a sustainable form of agriculture. 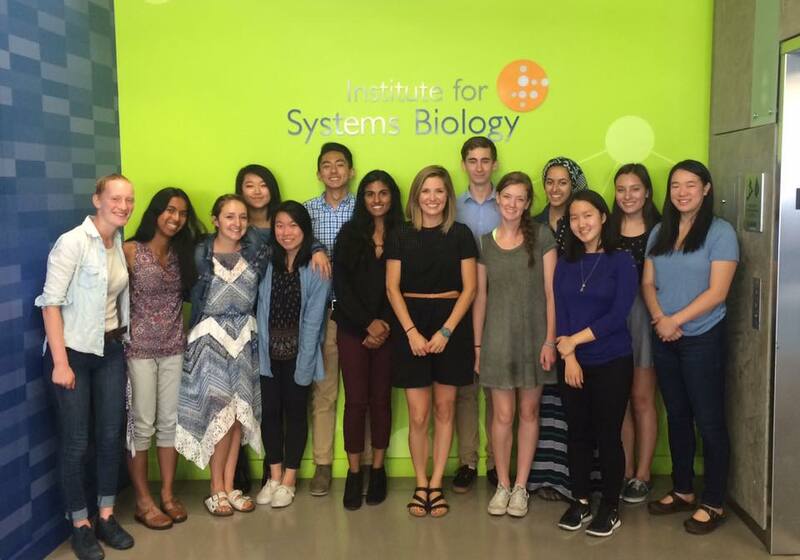 Intrigued by the practice, I applied for a summer internship position at the Institute for Systems Biology (ISB) to better understand aquaponics and its role in our evolving society. 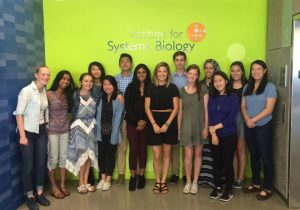 My position as a Project Feed 1010 Ambassador at ISB gave me my first glimpse into the professional world: I worked collaboratively with other interns, took part in various meetings, and gained the confidence to discuss my research with real scientists. While I had originally shied away from research due to the intimidating stereotype that all scientists are brainiac geniuses, ISB taught me that you don’t have to be the next Einstein to pursue a career in science. I realized that my genuine curiosity, passion for science, and determined nature are common characteristics found in the scientist community. 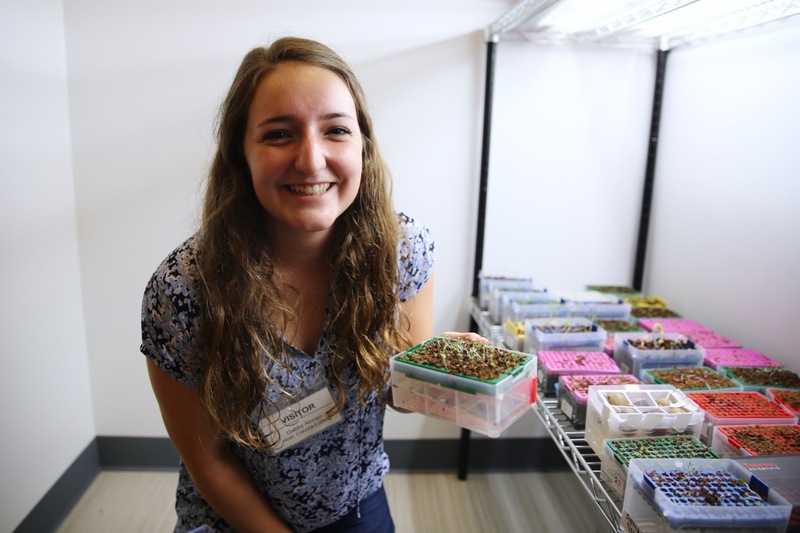 In addition to igniting my passion for research, ISB opened my eyes to the issue of food insecurity and explained the important role aquaponics has in helping close the food gap. Through my internship, I have been able to gain the tools to effectively build aquaponic systems and use their produce to positively impact my community. Each Project Feed 1010 Ambassador was given the responsibility of bringing aquaponics to their community, but granted the freedom to choose how and where to implement the systems. 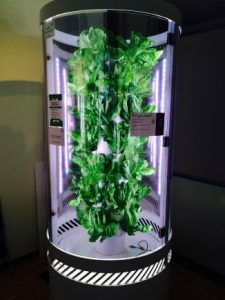 With my past experience using food stamps and visiting food banks, I knew that I wanted to use the aquaponic systems to supply some fresh produce to a local food bank. 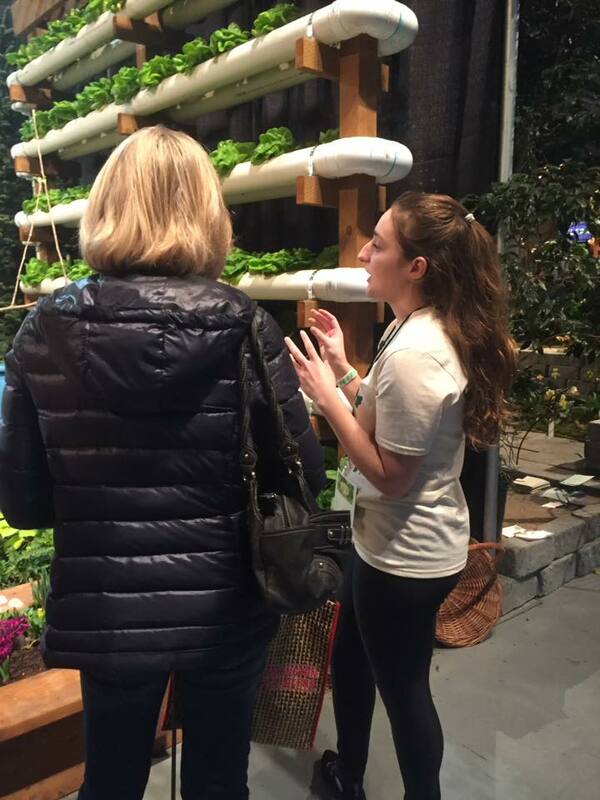 After discussing the project with my molecular biology teacher and the leaders of the Glacier Peak High School STEM club, we were able to construct four aquaponic systems in the school greenhouse and communicate the importance of sustainable practices to members of the Glacier Peak student body. While most of our produce are at their beginning stages of development, we aim to help the Snohomish community through donating our vegetables to the Maltby Food Bank. Our goal is to help families in need by continuously supplying the food bank with produce grown through sustainable agricultural methods. I hope to continue the legacy of aquaponics at Glacier Peak through the involvement of passionate underclassmen and motivated faculty. Interning at ISB has opened many doors for me, and I am extremely grateful for all the opportunities that have arisen through my aquaponics experience. 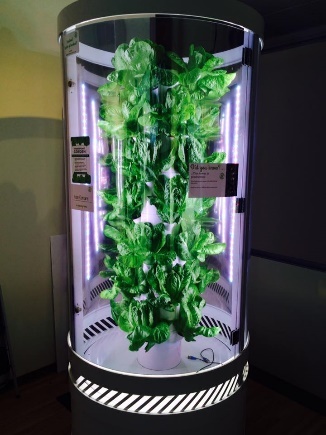 For instance, the ISB Project Feed 1010 Ambassadors had the pleasure of visiting the Microsoft campus in Redmond to present our hydroponic research and tour Microsoft’s urban farming department. Witnessing how Microsoft combined its cutting-edge technology with sustainable practices truly inspired me to continue my work with aquaponics. This opportunity allowed me to gain a valuable connection with Microsoft and further land a part-time job in their urban farming department. 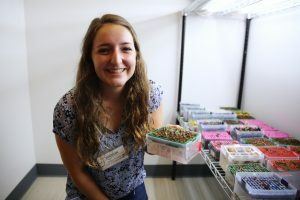 In addition to finding employment at Microsoft, my internship at ISB has enabled me to form connections with Farmer Frog, a nonprofit organization that helps students and community members build aquaponic systems. I currently volunteer with Farmer Frog at garden exhibitions and am learning more about the ins-and-outs of aquaponic construction. This learning experience with Farmer Frog will serve to aid my knowledge in bringing aquaponics to communities across the nation and on a global scale. Although I am currently a senior at Glacier Peak High School, Farmer Frog has already expressed an interest in training and sending me to one of their developing locations in either Hungary, Australia, or Zambia, after I complete my post-secondary education in medical anthropology and international relations. 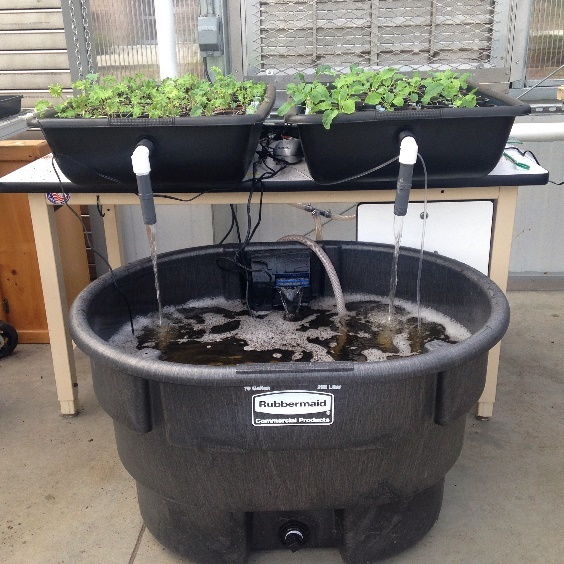 Additionally, aquaponics has influenced my college-search experience. I am currently a finalist for a full-tuition sustainability scholarship to Coe College, an institution that has relayed a great interest in bringing aquaponic systems to their campus. It is truly amazing to see how one summer spent learning about aquaponics at ISB has so vastly impacted my life!